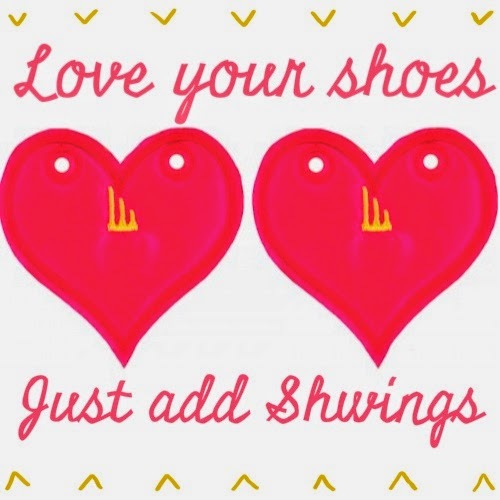 I was first introduced to Shwings when they teamed up with Sparkle Athletics (seeing as I love just about EVERYTHING that Team Sparkle does) to make some AMAZING shoe accessories. I mean WHO DOESN'T WANT EXTRA BLING FOR THEIR SHOES?! When I saw the Minnie bows I think I might have squealed because of their CUTENESS!! 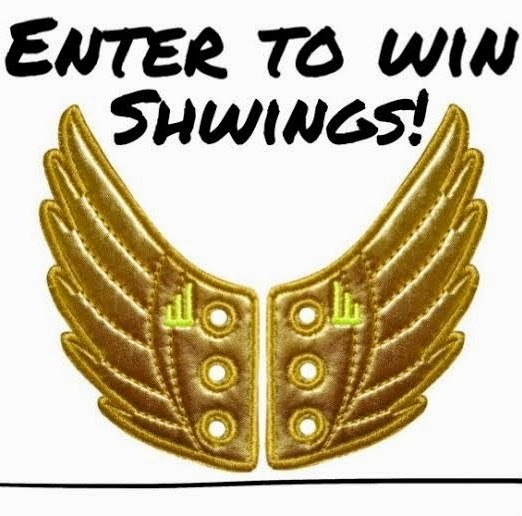 I contacted Elliot with Shwings to see if I would be able to get some shweet shoe gear for a review and giveaway - to which is replied OF COURSE! He asked me to go through their current catalog and let him know if I had any preferences. There were soooooo many choices - not just "wings", but also mustaches, hearts, sugar skulls, flames, lightning bolts, butterflies, and even astrology signs! They even have different "attaching" options - the standard laced ones, but also clip-ons (for footwear like sandals) and slots (for shoes with Velcro closures)! When the package arrived I was STOKED! There were so many awesome options that I received! My favorite were the Reflective Yellow Wings. 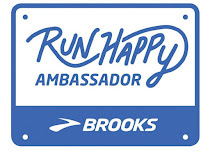 I mean not only are they bright (which I LOVE), reflective (which keeps me safe), and went with my Brooks PureConnect 2 (AWESOME-SAUCE), but I swear it is like they make me FLY when I am running! As you can tell, I wear them OFTEN! 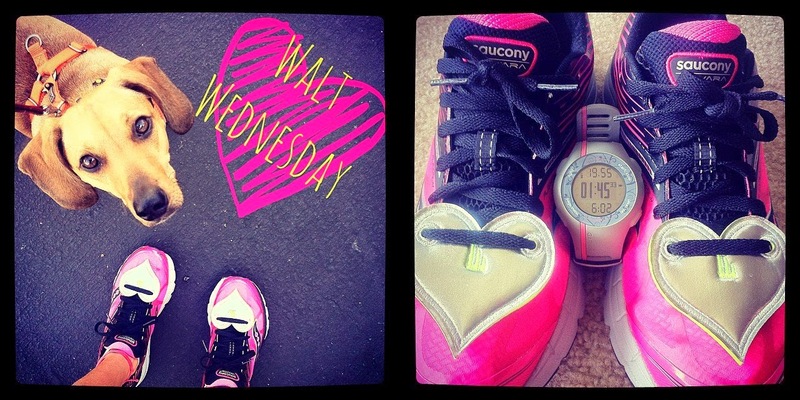 I put the Silver Foil Hearts on my tennis shoes (ones I wear around town, but don't run in). 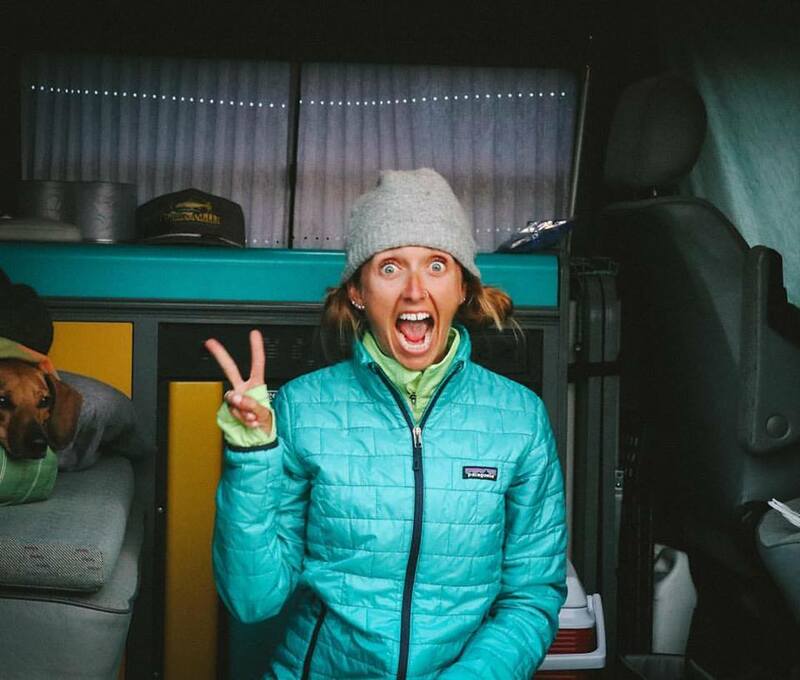 Although they don't end up in as many Instagram shots (unless it is for cross-training, like the shots below) as the ones on my running shoes, they do see much of Southern California. 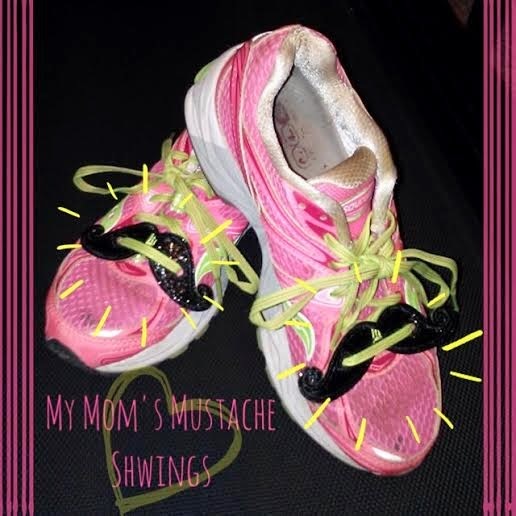 I gave my mom a pair of the Black Sparkle Mustaches for her running shoes. She wore them when she was out here for the San Diego Hot Chocolate 5K and has had them on her shoes ever since. 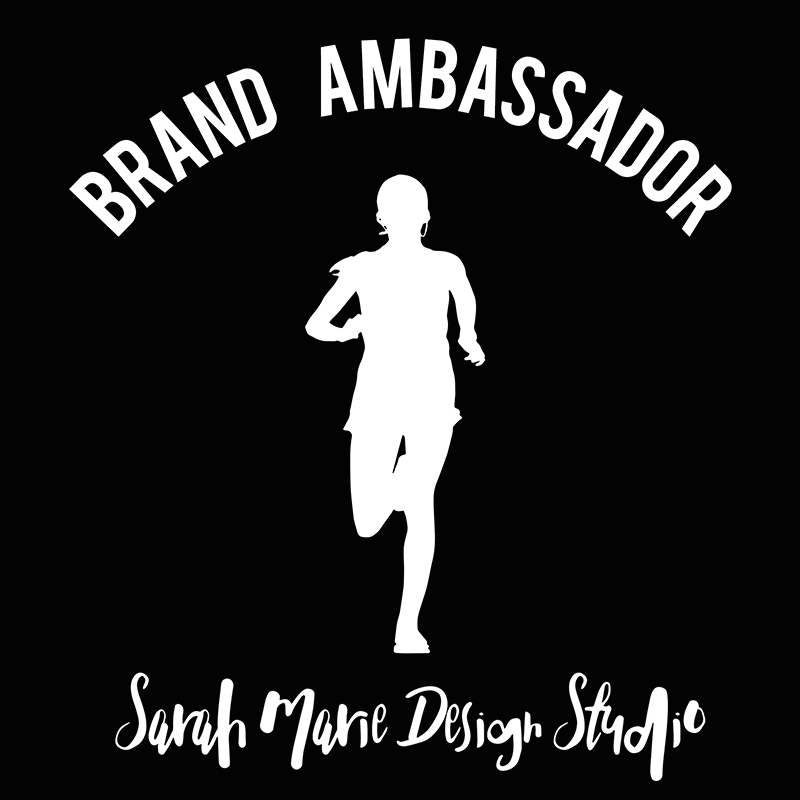 Okay, so they may not make you run faster, jump higher, or bring home a gold from the Olympics, but they are super fun and do make your shoes look pretty FAN-FREAKIN'-TASTIC... AND YOU HAVE THE CHANCE TO WIN SOME FOR YOUR SHOES!! And not just one chance.... FOUR CHANCES!! BEST OF LUCK TO EACH AND EVERY ONE OF YOU THAT ENTERS THESE GREAT GIVEAWAYS!! FYI - You are able to enter ALL of these giveaways! I made them separate Rafflecopters so that you are sure to win the product you want (just in case you only like one of them - but I doubt that would be the case :))! LOVE these! The Heart Red Sparkle rocks! I am yet to take the Minnie Mouse bows off my shoes!! I LOVE the Gold Schwings! I love the pink butterflies. So cute! I have a pair of light green wings that I wore for the Tinkerbell 1/2 Marathon and love them. I also want a pair of flames! Gold wings - sparkle, foil & sequin - are my faves! 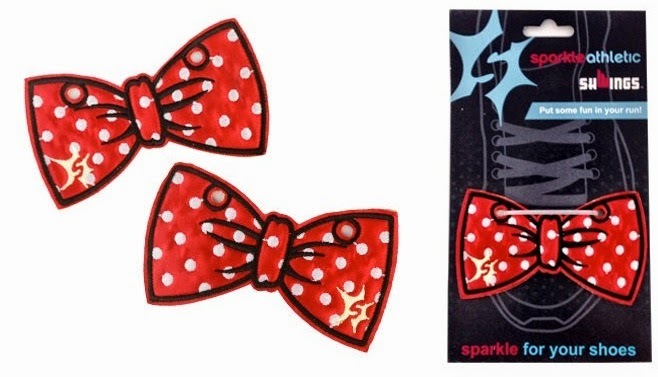 I have and love the Minnie bows and princess crowns from Sparkle Athletics! 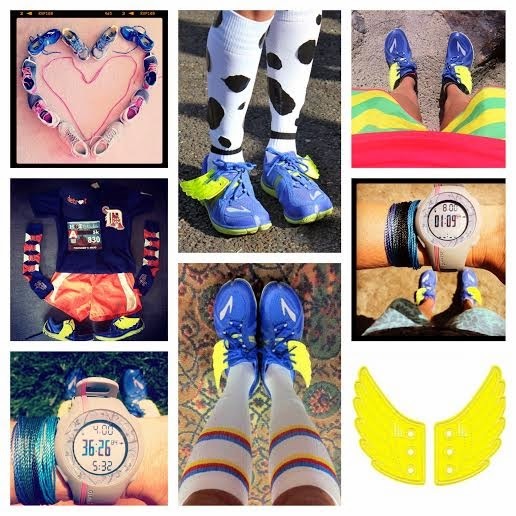 I also just put bright green wings on my running shoes. 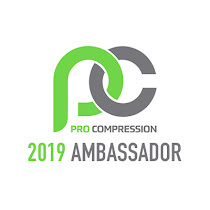 I will make room of course if I win a new pair! 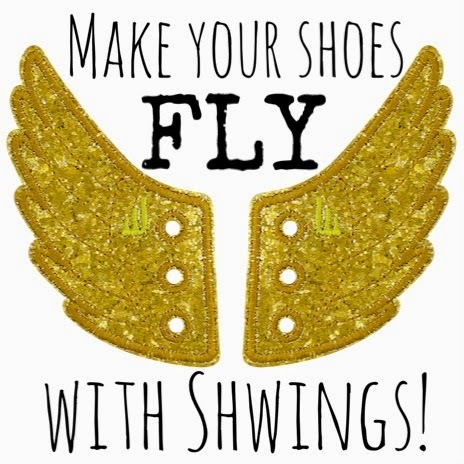 I love the Gold Glitter Wings - what better way to fly than with sparkle? The mustaches and hearts are stinking awesome. 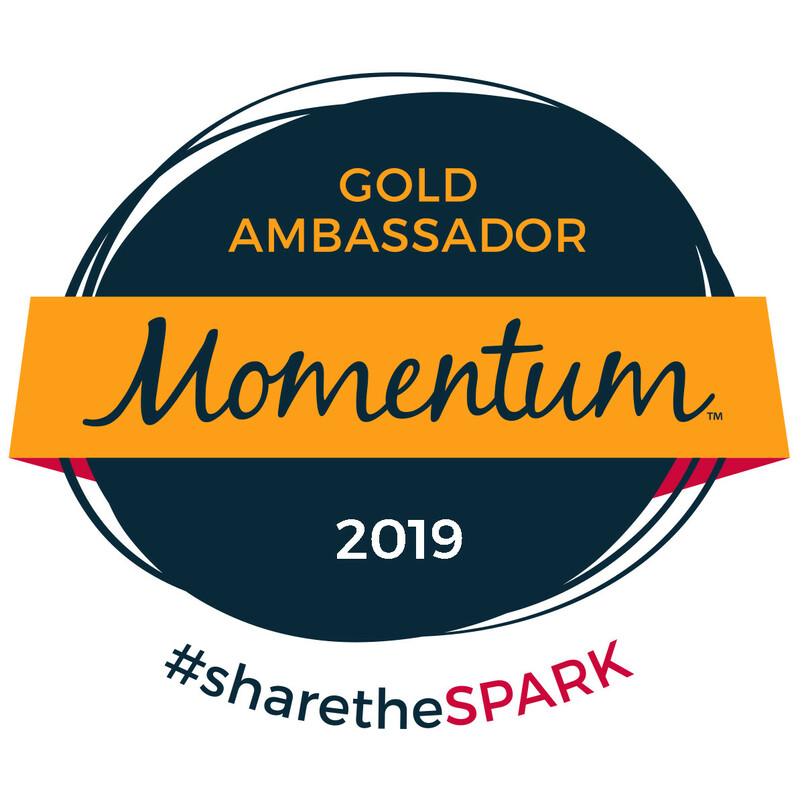 I love the gold sparkle one! I want the wings so bad!! I've been eyeing them up!! I love the gold ones!!! Those are all so cute! I LOVE Shwings. I have a pair, and they totally rock. I'd love the leopard Wings. I want the black hearts! I love the wings the best. But I think all of these are super cute. I love Schwings! I have a pair of gold wings, my son has a pair of black wings on his Converse. I didn't know they made all these different styles since my local stores don't carry them. I LOVE LOVE LOVE the sugar skulls! I love the glitter! all of it! got some black moustaches for the hubs who was a running a marathon during movember. all class. I love these! I like the wings silver sparkle a lot! They all look great! I think the gold schwings wings are my favorite. I love the butterflies! Especially the pink ones. I've been eyeing these for some time. I think some pink wings would be perfect. Love the Butterfly Glow in the Dark schwings!! The gold wings are awesome! 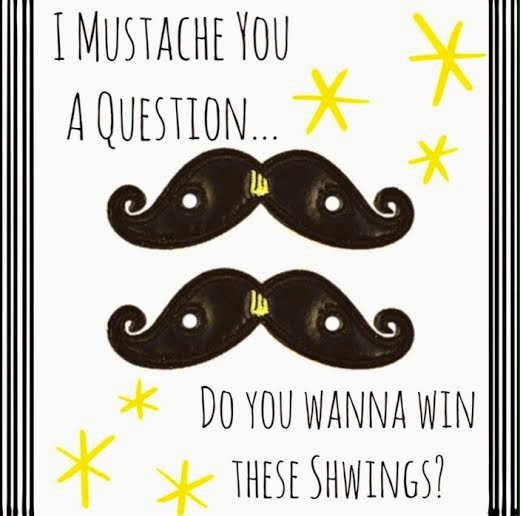 I LOVE the mustache schwings!! !